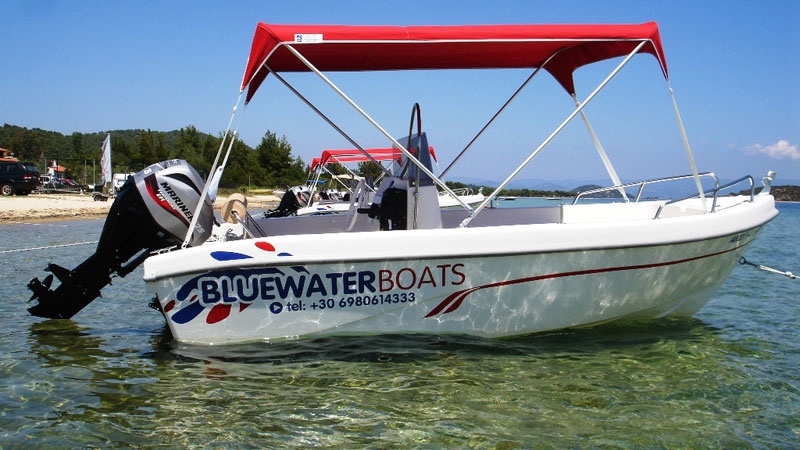 Bluewater boats – rent a boat in Vourvourou. 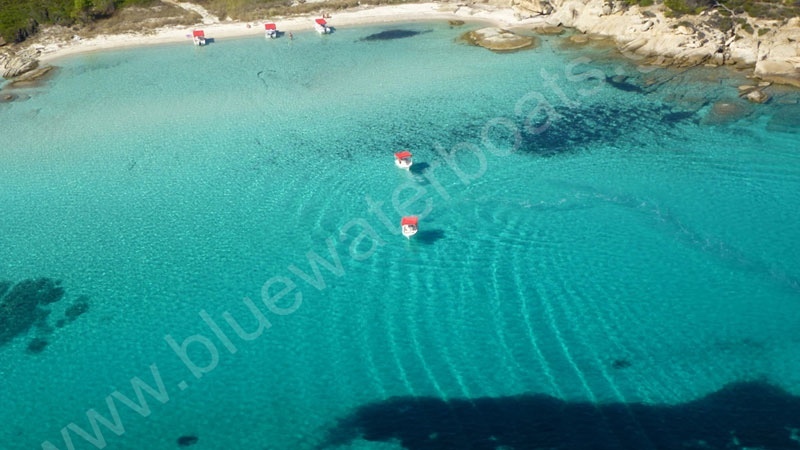 Bluewater boats in Vourvourou wants you to enjoy the best of Sithonia. 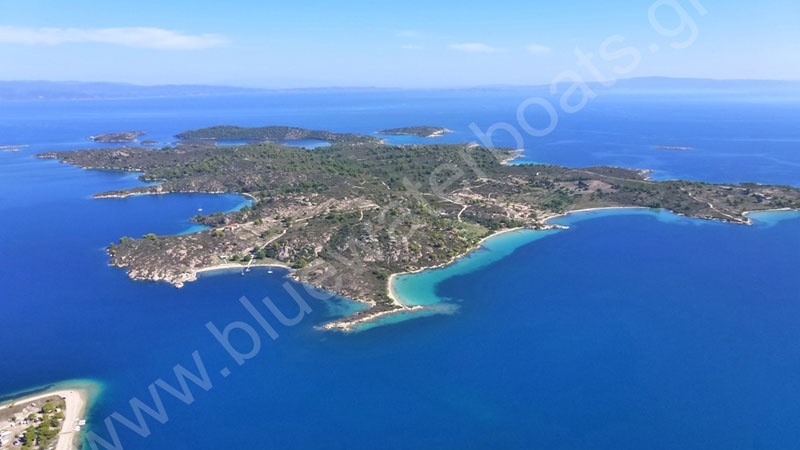 Rent a boat for the day and have an unforgettable experience as you explore the nine islands of Vourvourou in Halkidiki. 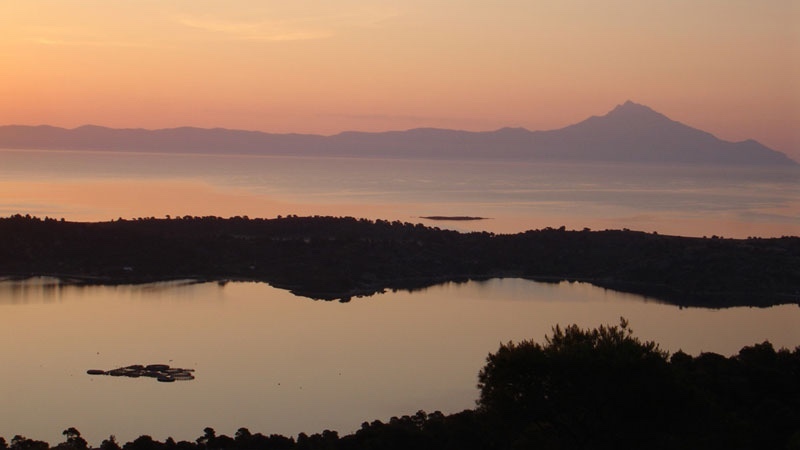 Diaporos and its archipelago is the reason many people return year after year to this beautiful part of Greece. 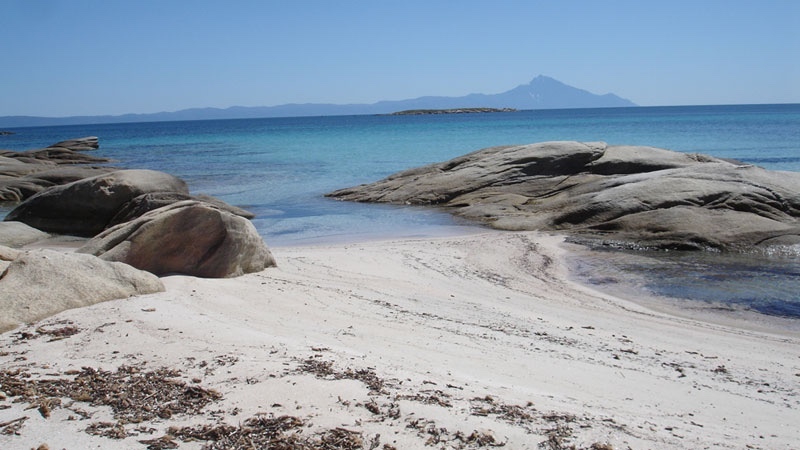 Find your own isolated beach on one of the islands or the mainland. 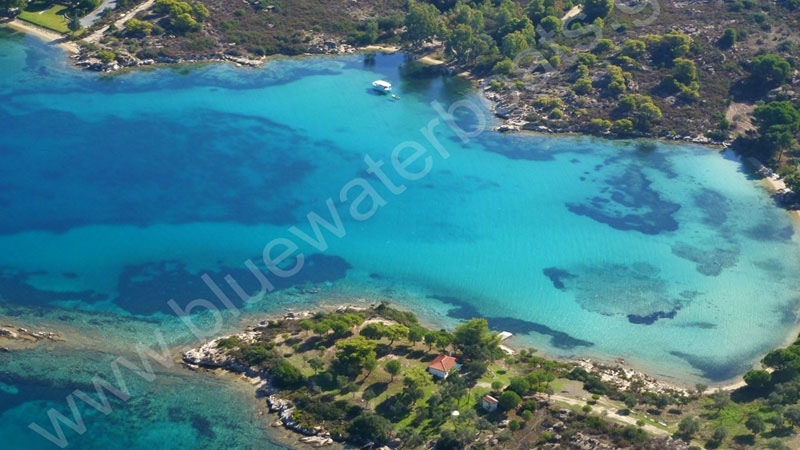 Swim in one of Sithonia’s best kept secrets – the blue waters of the Blue Lagoon. Maybe even bring along a picnic basket to have a romantic get away for just the two of you or make a group excursion. 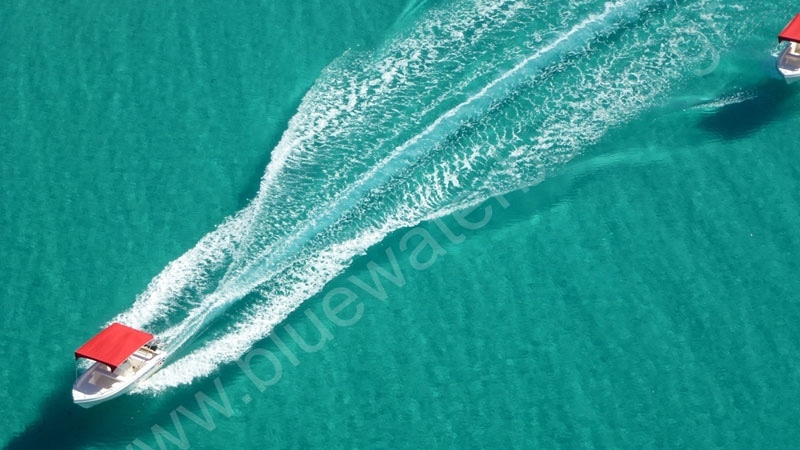 At Bluewater boats, we allow you to captain your own boat. It is so easy, we give you a map that shows you where you can go and what to avoid. 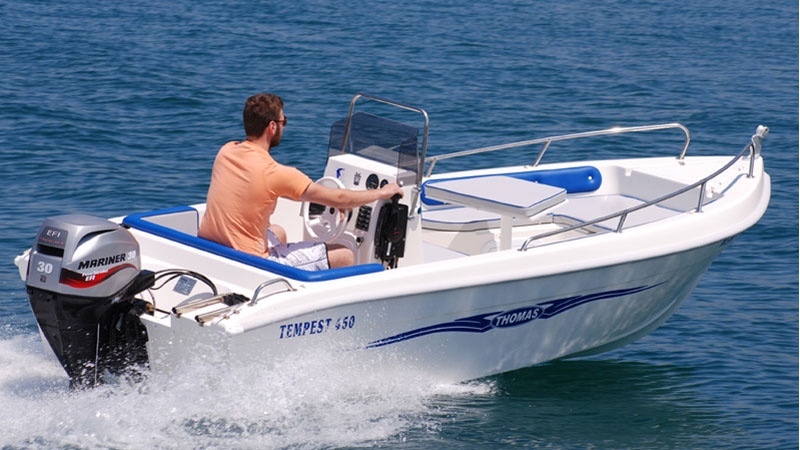 The boats with 25 and 30 hp, you can pilot without a license. 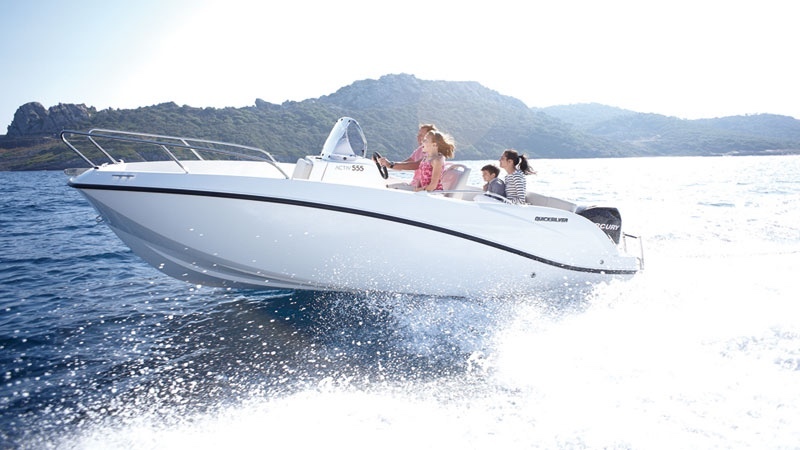 The QuickSilver Activ 555 is a 85 hp boat that requires a licence. Our equipment is the newest and safe to use. 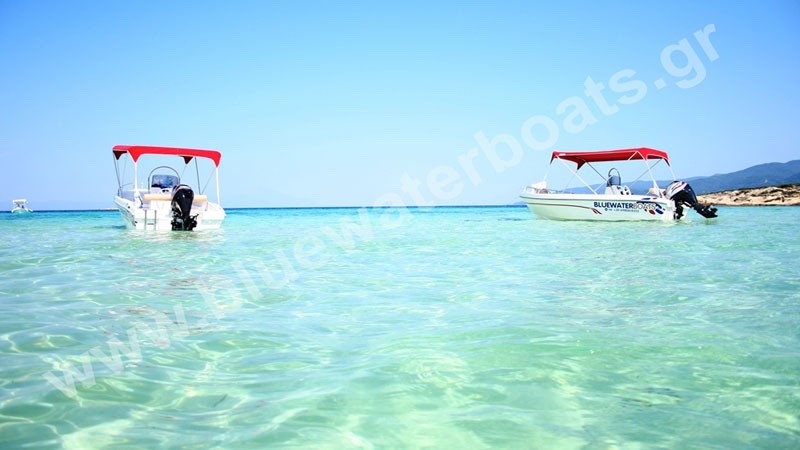 The boats we offer can seat from 4 – 6 persons. 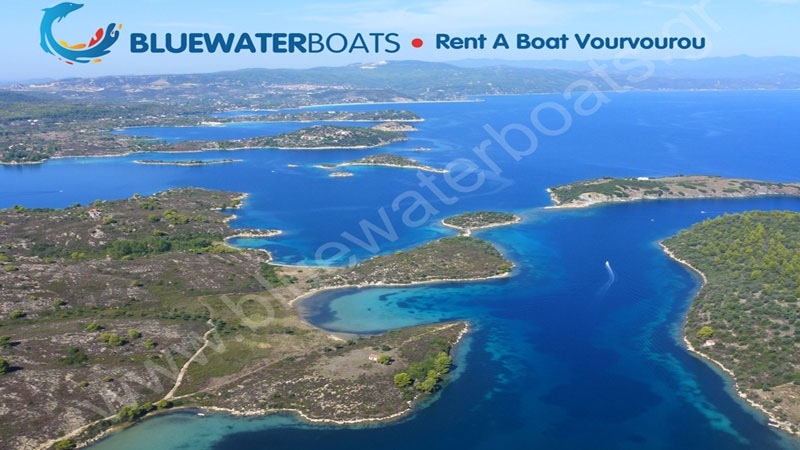 The prices include full day rental. Fuel consumption is not included.